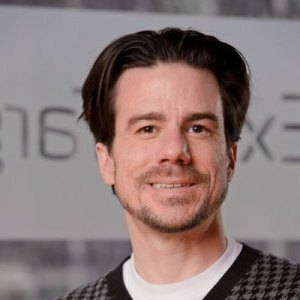 With a heavy heart Debian mourns the passing of Ian Murdock, stalwart proponent of Free Open Source Software, Father, Son, and the 'ian' in Debian. Ian started the Debian project in August of 1993, releasing the first versions of Debian later that same year. Debian would go on to become the world's Universal Operating System, running on everything from embedded devices to the space station. Ian's sharp focus was on creating a Distribution and community culture that did the right thing, be it ethically, or technically. Releases went out when they were ready, and the project's staunch stance on Software Freedom are the gold standards in the Free and Open Source world. Ian's devotion to the right thing guided his work, both in Debian and in the subsequent years, always working towards the best possible future. Ian's dream has lived on, the Debian community remains incredibly active, with thousands of developers working untold hours to bring the world a reliable and secure operating system. The thoughts of the Debian Community are with Ian's family in this hard time. His family has asked for privacy during this difficult time and we very much wish to respect that. Within our Debian and the larger Linux community condolences may be sent to in-memoriam-ian@debian.org where they will be kept and archived.